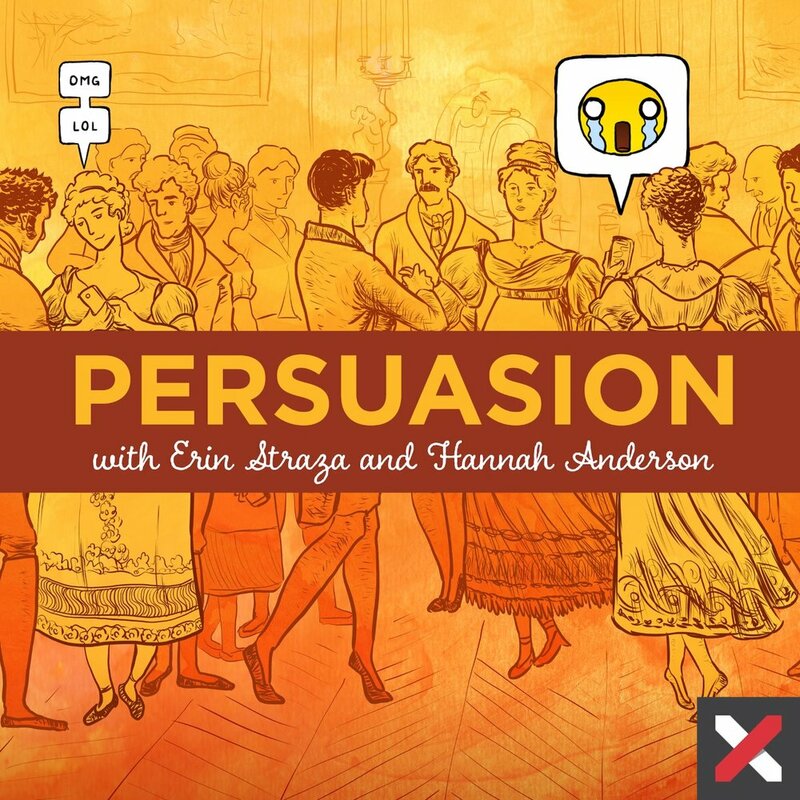 Every week, Erin Straza and I host Persuasion, a podcast where “fine ladies, rational minds, and the best kind of company” gather together to discuss pertinent ideas and issues. We cover everything from the serious (the death penalty debate) to the absurd (pie vs. cake) in hopes that we’ll uncover the beauty and wisdom underneath it all. Persuasion is part of the Christ and Pop Culture Podcast Network and you can find a complete list of episodes here.